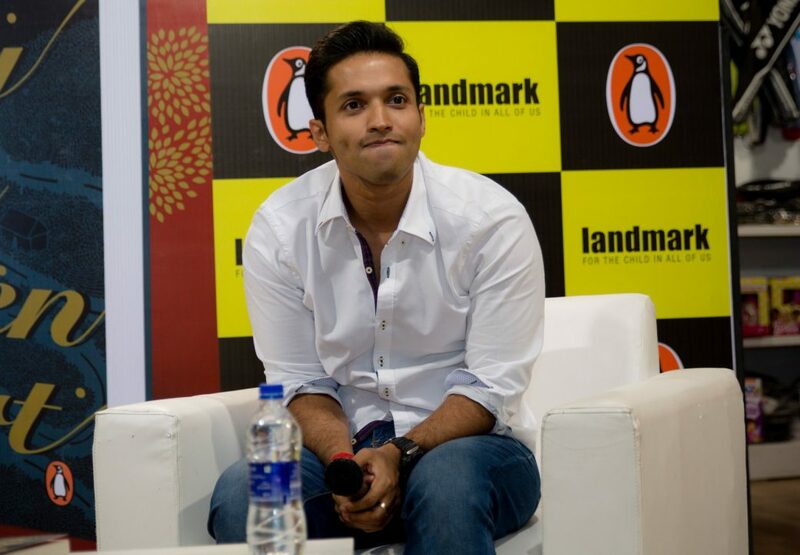 Okay so, who reads romance and doesn’t happen to be a fan of the very famous and cute Durjoy Datta, right? So, ladies, it’s time to hold your breath coz Durjoy Datta is coming to the Oxford Book Store in Connaught Place. So, get signed books and get a chance to click a selfie with the cutest author in the country. Apart from being an author and a cute one at that, Durjoy is a motivational speaker, an entrepreneur and also a screenwriter. Some of the best-sellers by him are ‘Of course I love you’ and ‘The Boy Who Loved’. The author will be present at the Oxford Bookstore Delhi on the 6th February 2019 and will be signing all the books that he’s written till now. So, get your favourite Durjoy Datta Novel to the book store and get it signed by the author himself! Mark the Date and Be there at the signing session. 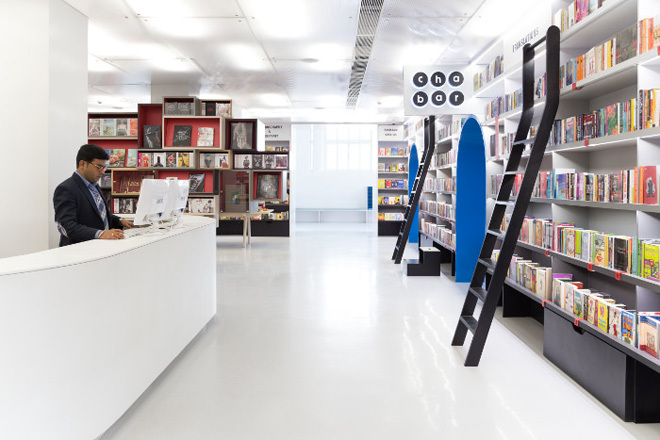 Where I Oxford Bookstore Connaught Place, 81 Block N, Outer Circle, New Delhi. This Movie For The Horror Nights Will Give You Goosebumps!